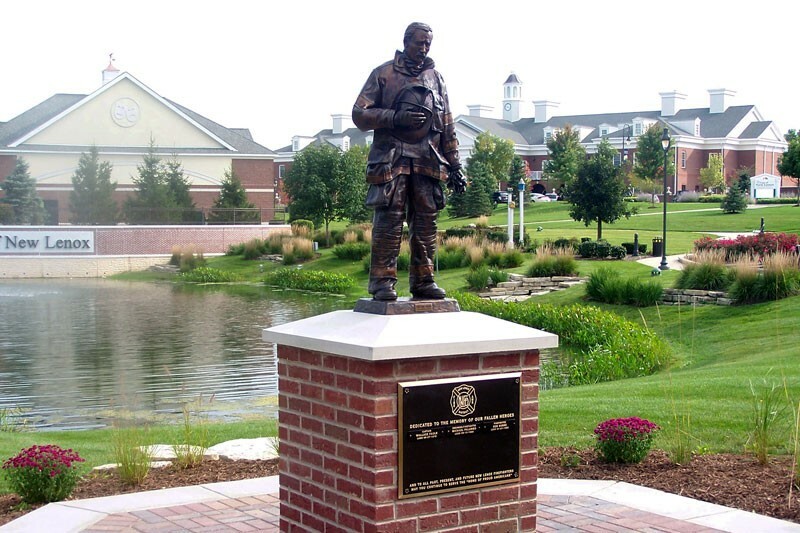 Fallen Hero 2/3 LS, 2008. 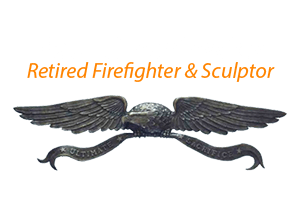 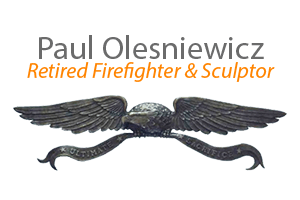 By Paul Olesniewicz. 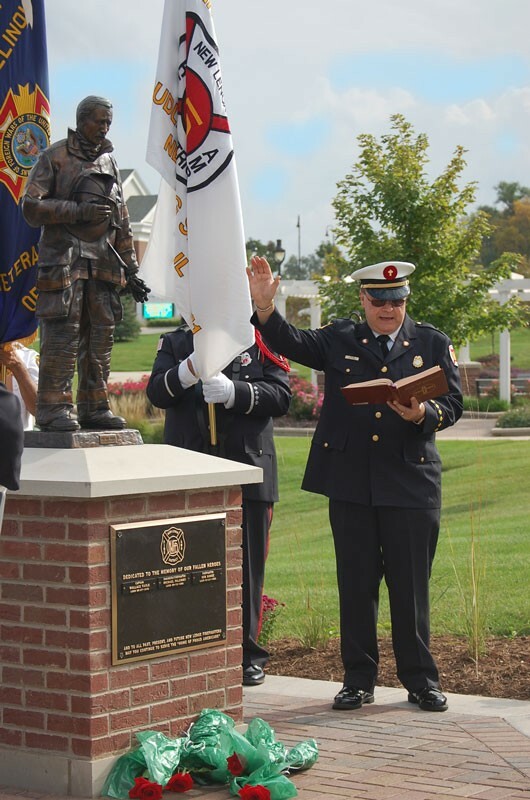 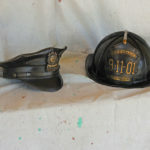 The New Lenox Firefighter Memorial was created to honor the member of the New Lenox Fire Protection District who lost their lives in the line of duty. 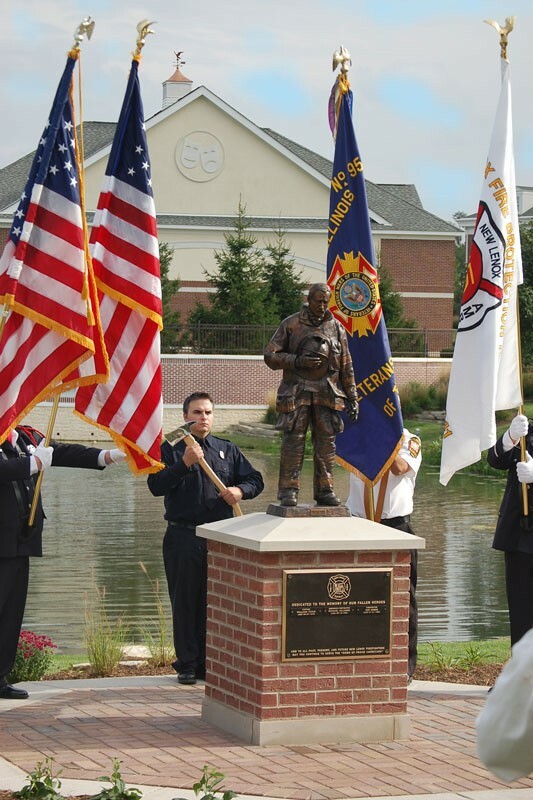 A beautiful location was picked for the firefighter’s memorial on the Commons, 1 Veterans Way Parkway, which also has a Veterans Memorial. 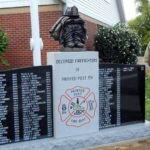 All funds to construct the memorial were raised through private donations and organizations. 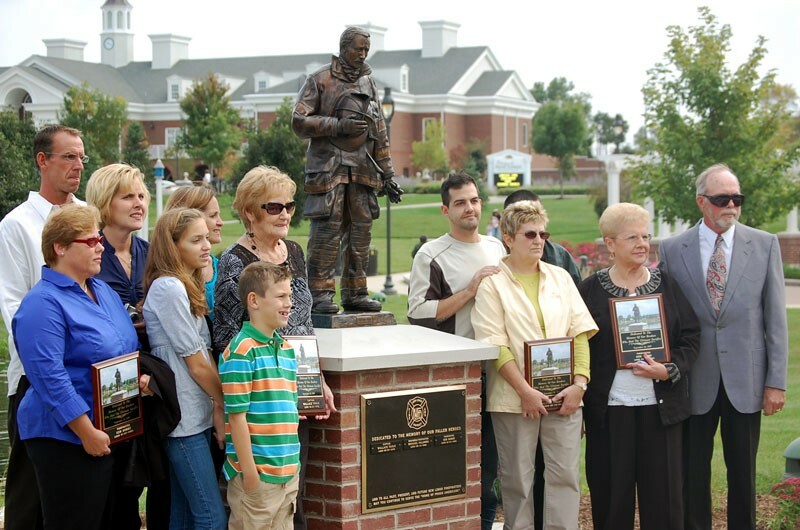 They chose to use one of my statues Fallen Hero 2/3 Life Size for their memorial.